Welcome to Fluidskills.com. We are a UK based canoe and kayak coaching company who work all across the United Kingdom and worldwide. Headed up by managing director Darren Joy a Britsh Canoeing level 5 coach. 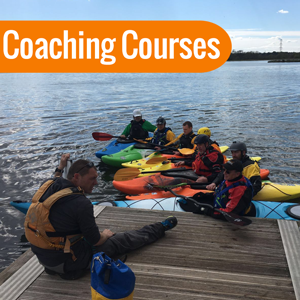 Fluidskills delivers high quality kayak and canoe courses using only recognised and established coaches most suited to the coaching you require. 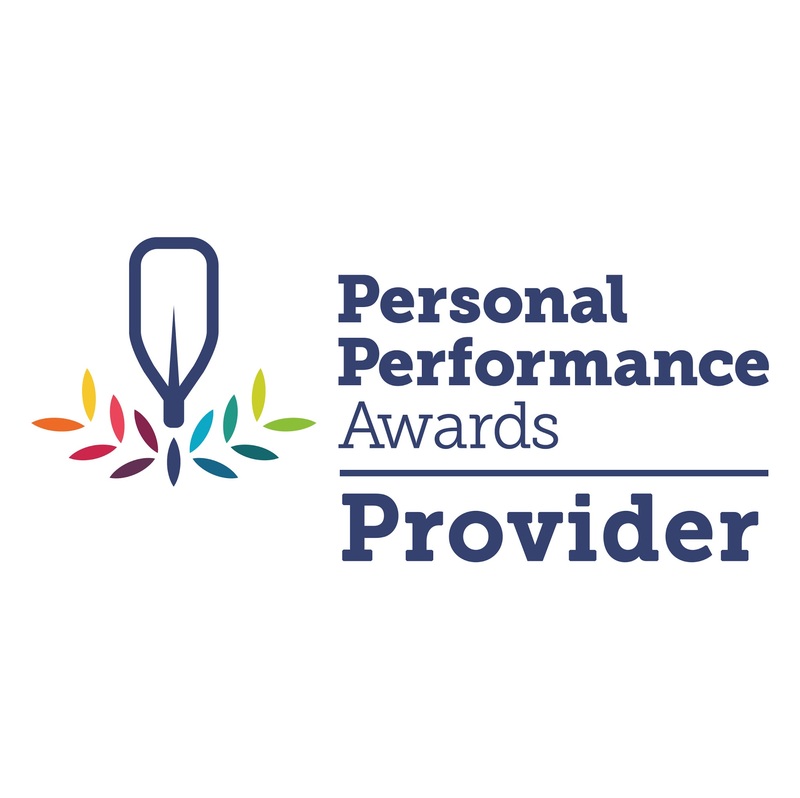 We are proud to be offering the coaching awards from British Canoeing. Contact us today to get a quote for your club,centre,college or your own group. 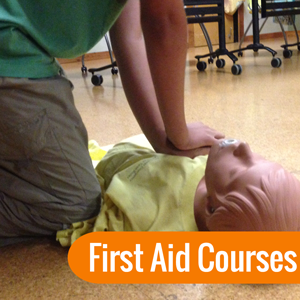 We are a approved First Aid provider. 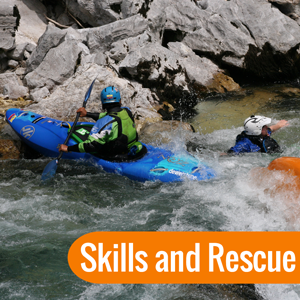 From 1 day to 2 day Aquatic First Aid courses and Outdoor First Aid. White water French Alps or Slovenia. Canoeing in the Ardeche. Grade 1- 4 White water guided trips. 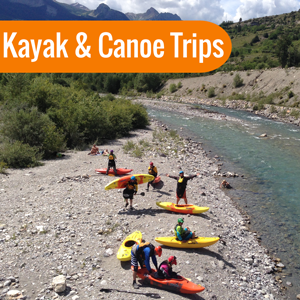 We offer a range of exciting white water trips around Europe and bespoke holidays. 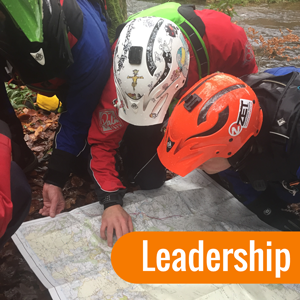 Leadership courses for white water kayak and canoe paddlers and coaches. Darren was an absolutely brilliant coach for me, I am not a natural experiential learner and need things to be broken down in advance so that I can understand them. Darren has an indepth knowledge of kayaking so was able to do this where other coaches have failed. This really made a huge difference to my kayaking. Thanks. 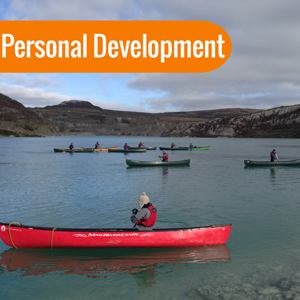 Did a Fluid skills level two training, a really good course very informative covering many aspects of coaching, left me feeling enthused to improve my own canoeing and kayaking and to get out and coach and help others. What was really nice was not only getting coaching on how to move my boat around but strategies to boat and the whole river awareness. Alpine paddling made easy, fly in pick up from airport, good quality kit and accommodation, river guiding from some one who really knows the area and can boat, what's not to recommend cheers Darren, ps the weather was great but not sure you can have the credit for that to? After losing my nerve and my roll failing a few times, went on a 1 to 1 rolling clinic with Darren, he helped with the physical side of getting my roll better and the head game I have been having, I feel I still have a way to go but really help towards my goals. Have done a few Fluid skills courses loved them all, and will be back for more. White water safety and rescue wow what a course good fun and learnt lots, I know it will give me more awareness and confidence on the river. Really enjoyed doing some of my star awards with fluidskills got loads out of them, including a good appreciation for canoeing as well as kayaking, just need to find room for another canoe now.